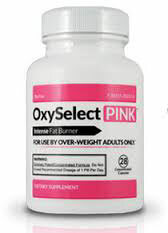 OxySelect Pink is a fat burning diet pill aimed at women. 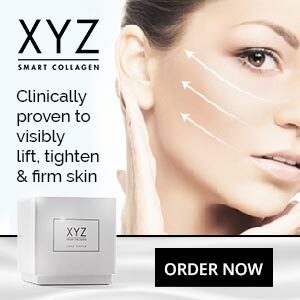 The product is manufactured in America by Advantage Nutraceuticals and the company say it contains “everything you ever wanted in a diet pill”. 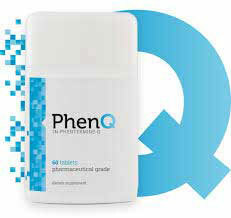 The official website also states the pills contain a powerful blend of probiotics that is kind to the gut. Unfortunately the list of ingredients printed on the label shows this is not so. The official website does not provide a full list of ingredients, but there are a few paragraphs of information about caffeine, irvingia gabonensis, green coffee bean extract, and Chromax (a patented form of chromium). All four of these ingredients are known to support weight loss, but the inclusion rates are not mentioned. It is also possible to purchase a supply of pills via Amazon, and the OxySelect Pink Amazon sales page is more informative. It provides a snapshot of the label that reveals there are a further nine ingredients involved. Only one capsule is required per day and it needs to be taken with 12oz water, half-an-hour before breakfast, lunch, or exercise. The pills are not intended to be used alongside stimulants or other sources of caffeine. As already stated, the formulation fails to provide any of the promised gut-friendly probiotic bacteria, but ginger has a good reputation for aiding the digestion so it should offer some level of benefit to the gut. The speed of the metabolism is important when people need to lose weight because a fast metabolism burns calories at a quicker rate. In fact, a sluggish metabolism is one of the reasons some people gain weight in the first place. 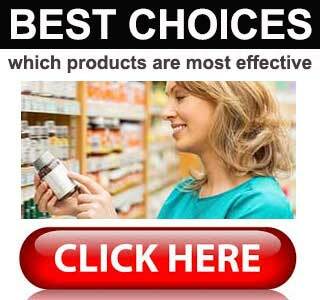 Not surprisingly, many diet pills contain ingredients intended to accelerate the metabolism. B Vitamins are known to support efficient metabolic action, so a lot of diet pills contain one or more forms of Vitamin B. The chlorogenic acid provided by green coffee beans also has the ability to speed up the metabolism, and it encourages thermogenic fat burning too. Scientific research shows caffeine shares both these abilities and it’s a good energy booster as well. Irvingia gabonesis is a highly nutritious fruit extract that has been linked to weight losses of up to 28lbs in just 10 weeks. The presence of Chromax is not without value either. The chromium it provides may prevent the fluctuations in blood sugar that can sometimes result in cravings for sweet food. Razberi-K is proprietary blend of raspberry ketone that should help suppress the appetite. A study conducted in Korea suggests raspberry ketone may also fine-tune the body’s fat burning abilities. The other ingredients have merit as well, but customer feedback suggests the formulation may not work for everyone. The fact that some customers complain of side effects is a little worrying, so all potential users are advised to play it safe and seek expert medical advice prior to commencing supplementation. A (60 capsule) bottle of OxySelect Pink costs USD$ 49.95 (or £ equivalent) from the manufacturer’s website. The Amazon price is USD$ 43.95 per bottle. OxySelect Pink is sold with a 90-day money back guarantee. OxySelect Pink does not contain any ingredients that would make it especially suitable for women. 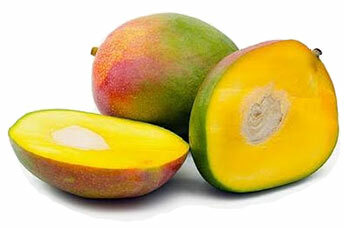 All the ingredients can be found in many other products, some of which are intended for men. Most of the inclusions should be capable of supporting weight loss though, especially if the product is used in conjunction with diet and exercise. Unfortunately, feedback suggests the product fails to help some users and may even cause side effects. It’s possible the people who say the pills failed them did not make adequate lifestyle changes (diet and exercise). The people who felt unwell might haven been unusually sensitive to caffeine. Both explanations are plausible, but it is also possible that some of the ingredients cause problems when combined. Either way, this is a hit or miss product so it’s good to see a money back guarantee.